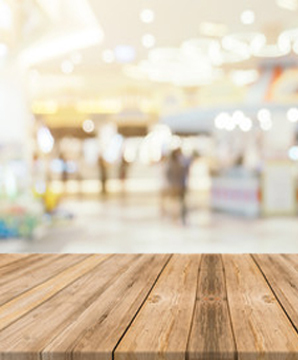 Use for dusting and polishing all your hard surfaces. 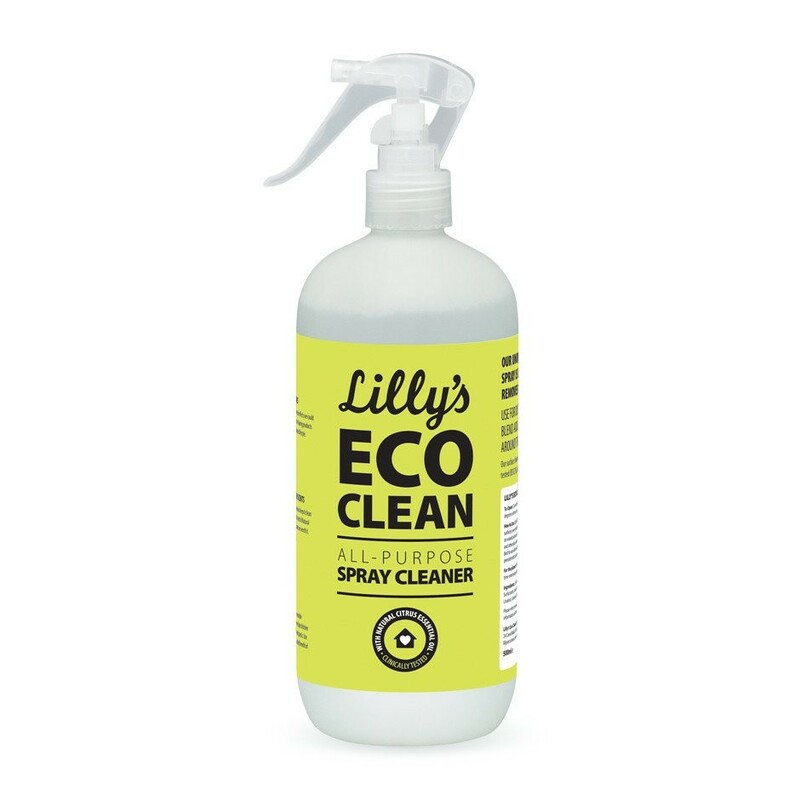 Lilly’s All Purpose Spray is safe to use around food so it’s an excellent kitchen cleaner that you can use for cleaning cupboards and your fridge. The easy to use microspray bottle gives just right amount of product, not too little, not too much. 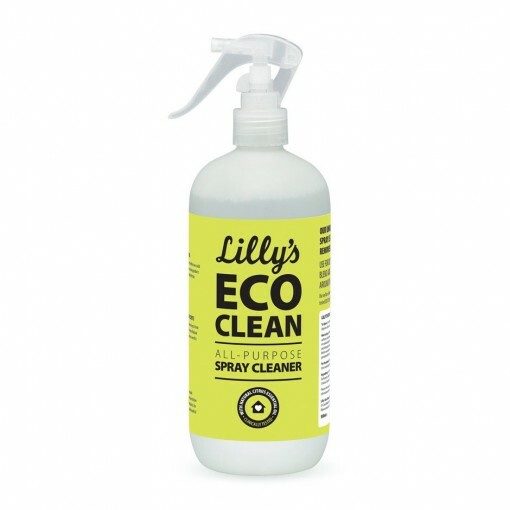 Lilly’s All Purpose Spray is scientifically proven 99.9% antibacterial. 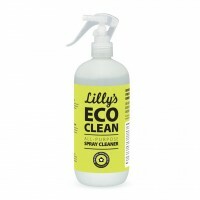 I use it to clean the kitchen counters and glasses and everything 'that we use more', all natural, with no chemicals. But the thing I love is the delicate clean scent that leaves! I only buy Method household products. I can trust that there are no nasty chemicals, they do the job they're intended for and I don't have a zillion products cluttering up my cupboards. It simplifies my life - who wants to spend their life thinking about cleaning products?